Natasha Rossi Kean has over a decade of litigation experience, specializing in domestic relations, divorce, child custody, child support, modifications, removal actions, paternities, contempts, restraining orders, and prenuptial agreements. Ms. Kean has represented clients in actions ranging from uncontested joint petitions for divorce to highly contested divorce, modification, paternity and removal actions. 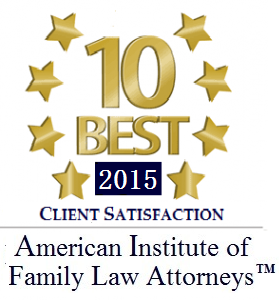 She has successfully assisted clients with complex child custody disputes involving guardian ad litems, as well as clients with extensive marital assets, by working closely with expert business appraisers and accountants. Admitted to practice law in Massachusetts and New York, Ms. Kean earned a Juris Doctor from New England School of Law / Boston in 2002, where she was a recipient of the New England Scholar Award (top 10% of the class) as well as the C.A.L.I. excellence award for Children in the Law. Ms. Kean was also an Executive Literary Editor and Staff Associate of the New England Journal on Civil and Criminal Confinement. 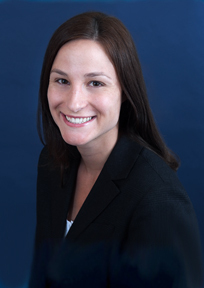 Natasha Rossi Kean is Of Counsel to the firm.